Bianca's Restaurant are expanding their business to cater for existing and future clientele. Bianca's Restaurant will attract new business with their more staff, expanded bar area and new menu with their larger kitchen area. 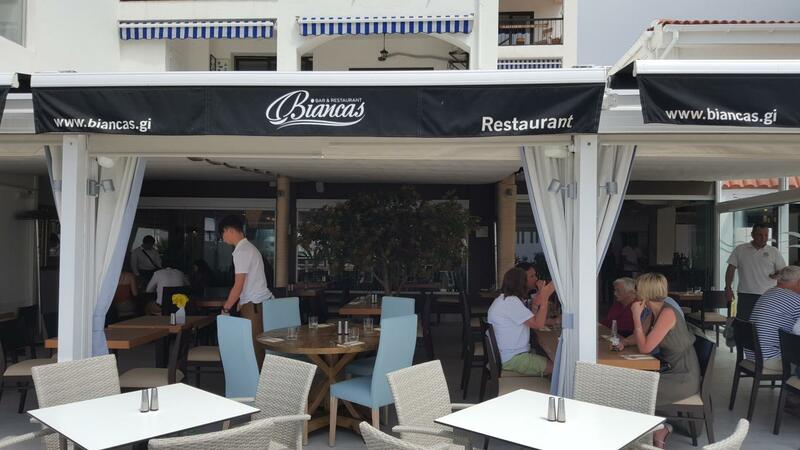 Bianca's Restaurant have installed new energy efficient lighting, air conditioning, heating and fridges . More information on is available on the Bianca's website.